Nothing Like This has Ever Been Done Before! 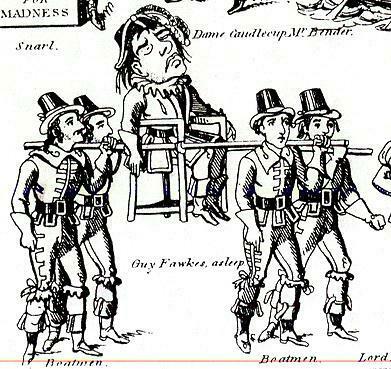 Primary Documents Relating to the Celebration of the Great Deliverance of 1605, Guy Fawkes Day, Bonfire Night. Due to the Unique Nature of this Work and its Complexity We are Making it Available one volume at a Time as Resources Permit. -An Important contribution to theory of Celebration. ©2013 Conrad Bladey, Hutman Productions ISBN 978-0-9854486-2-2, 344 pages. Volume IV, To Fawkes or not to Fawkes, That is the Question. Commentary- What shall we do with him? and Drama- What did they do with him? 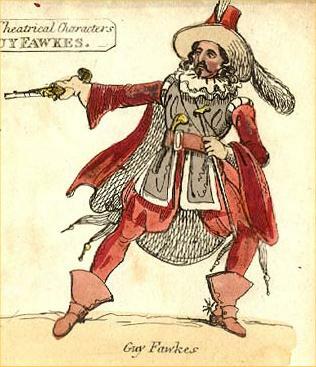 A complete collection of Pantomime Plays on the topic of or inspired by Guy Fawkes and the Gunpowder Plot of 1605 along with reviews, commentary and anthropological analysis. Well illustrated and annotated. Volume VII, Fawkes Fixins! Effigies, Bonfires, Torches Food and All the Rest! BOOM ! 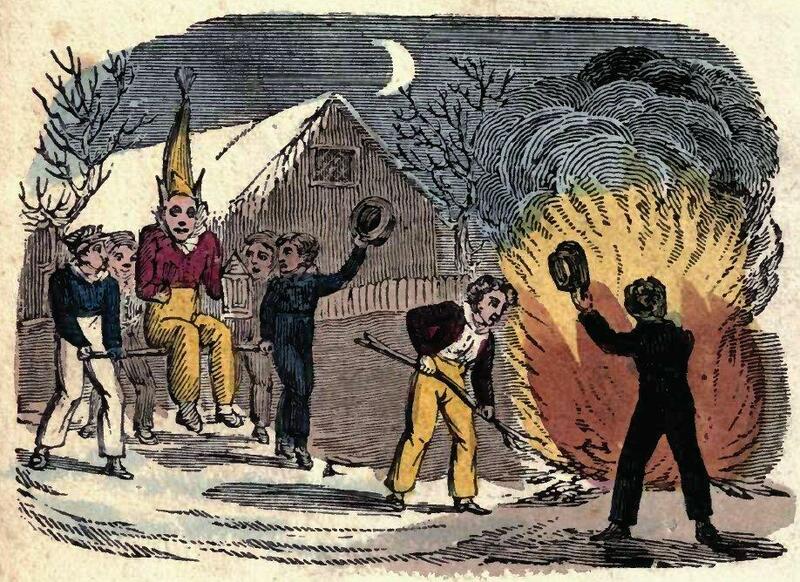 Volume VIII The Book of Guy Fawkes Day, And its Bonfire Night. 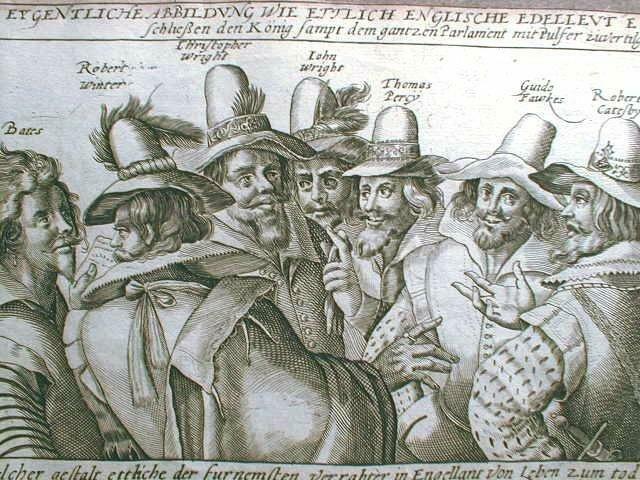 A very large collection of images relating to the Gunpowder Plot and the commemoration of the Great Deliverance of 1605 including an anthropological analysis. ©Conrad Jay Bladey, Except images, Hutman Productions, 2018, 97 pages.